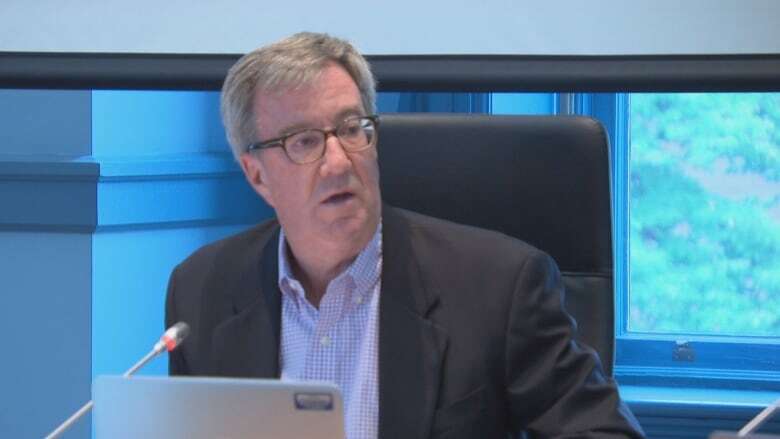 The consortium building Ottawa's $2.1-billion light-rail system is refusing to publicly release its plan for finishing the project, and Mayor Jim Watson doesn't support the desire of a number of councillors to speak directly to Rideau Transit Group (RTG) officials about it. The bombshell news earlier this week that RTG won't meet its Nov. 2 deadline for handing the system over to the city stunned some councillors, including transit chair Coun. Stephen Blais, who demanded to know why they weren't told earlier. Just a few weeks prior, council was sent a memo from the city's rail office that raised no red flags. Councillors found out about the delay — the second one this year — at the finance and economic development committee, via OC Transpo boss John Manconi. No one from RTG was there to answer questions, and Manconi wasn't able to answer questions about whether council and the public can trust RTG about the state of the project. RTG — led by international corporations SNC Lavalin and Dragados —​ told city rail officials last week that it could only meet the Nov. 2 deadline if it didn't meet certain contract requirements, and Manconi told councillors he rejected that proposal. Then last Friday, RTG sent a letter to the city outlining a new plan to complete LRT by Nov. 30. On Monday, reporters asked to see that letter, and Manconi and city solicitor Rick O'Connor agreed. However, under the contract, the city needed RTG's permission to release the letter. "We asked RTG if we could disclose the letter and they advised that this is confidential information and cannot be released under the terms of the project agreement," O'Connor wrote in an email. It's unclear what about the multi-billion-dollar plan, footed by taxpayers, is confidential. Councillors have also not seen the letter. Multiple requests to RTG remain unacknowledged. CBC has filed an access-to-information request for the document. The mayor said the city signs thousands of contracts with private consortiums, and that while they're not on the same scale as LRT, it's staff who are accountable to council, not RTG. "We don't have paving contractors, bridge builders coming and appearing before committee and council," Watson told reporters after this week's council meeting. "The recognized, proper approach from a systems and management point of view is for contractors to report to senior staff." But councillors have said they're almost always able to speak with contractors working on projects in their wards. Few councillors appear to have ever been in a meeting with an RTG staffer present. 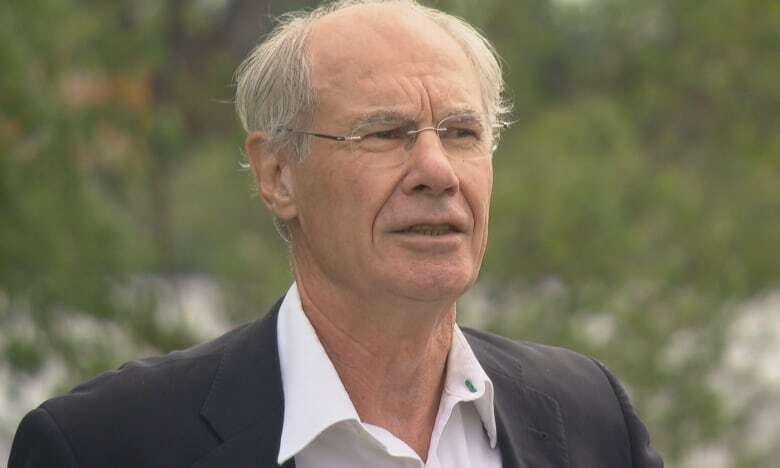 Mayoral challenger Clive Doucet said in a statement earlier this week that he would make all information about the LRT deal public, including tunnel and station designs, and expropriation details. "Transparency will be a hallmark of my administration," he said.